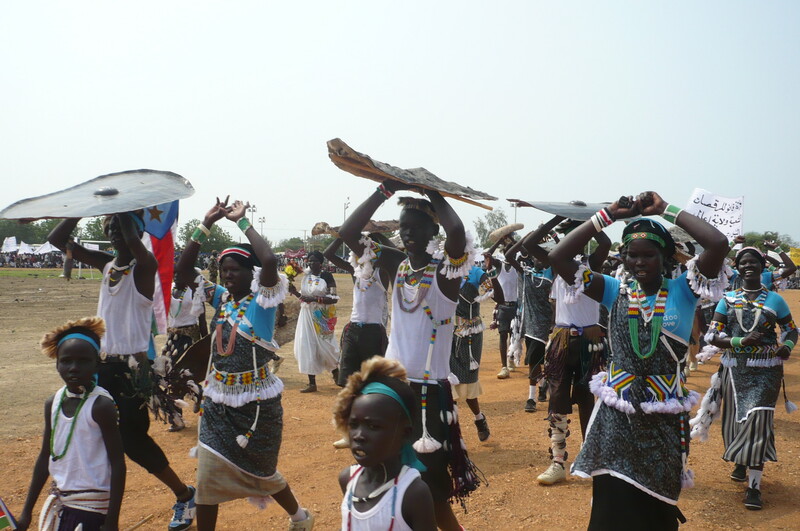 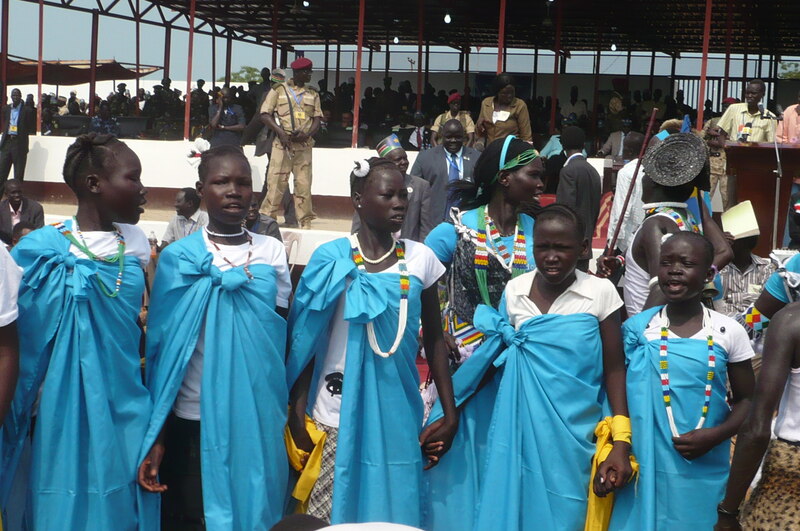 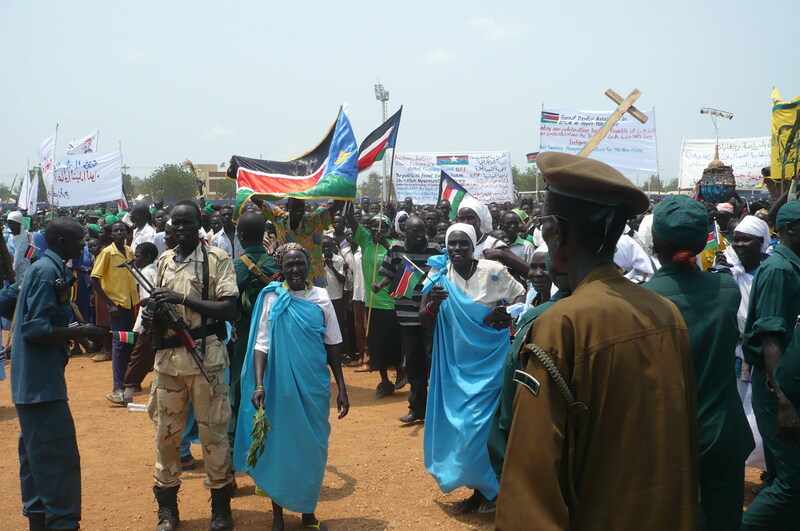 I took these photos when I covered the South Sudan independence day celebration in Malakal of Upper Nile State capital on July 9, 2011. Some of my photos have been chosen by UNMIS as its featured photos on its website this week. 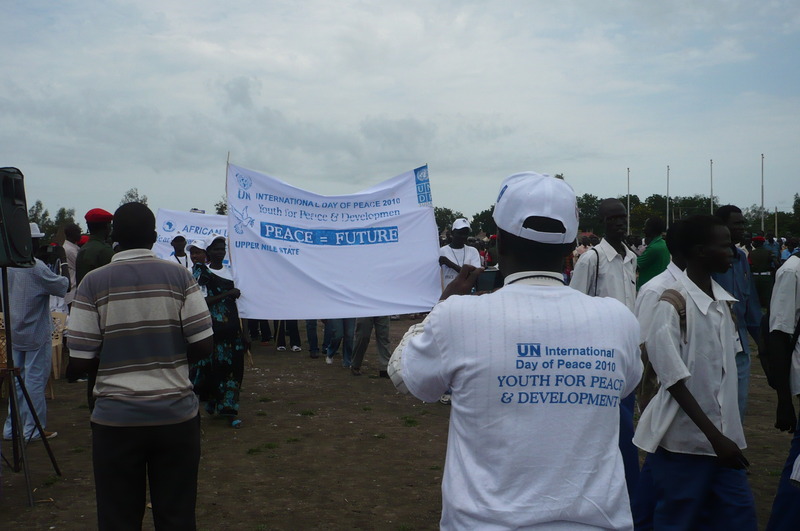 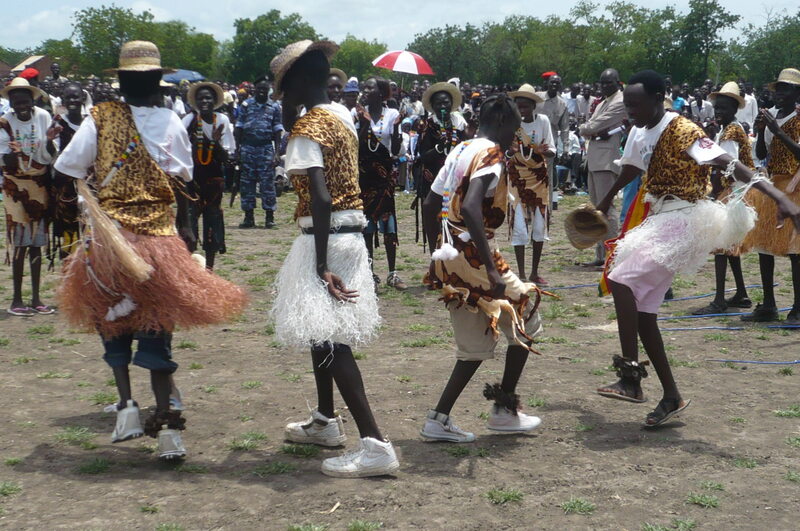 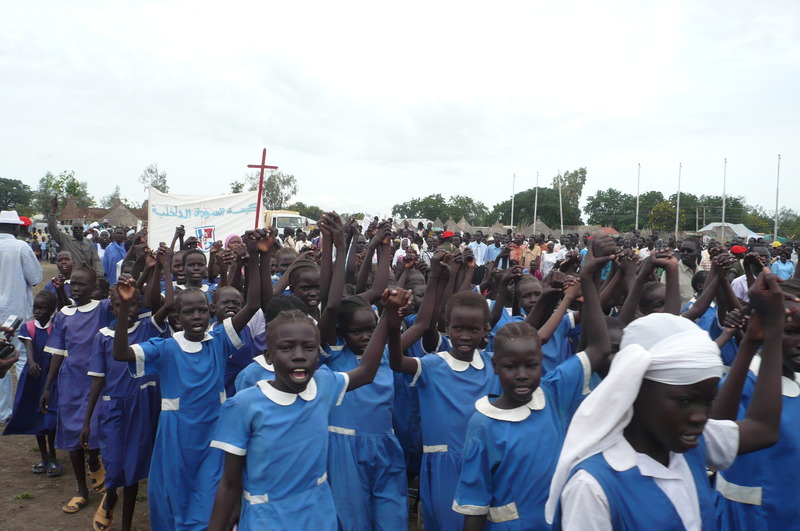 I took this photo when I covered the International Day of Peace celebration in Malakal of Upper Nile State capital in Southern Sudan on September 21, 2010. 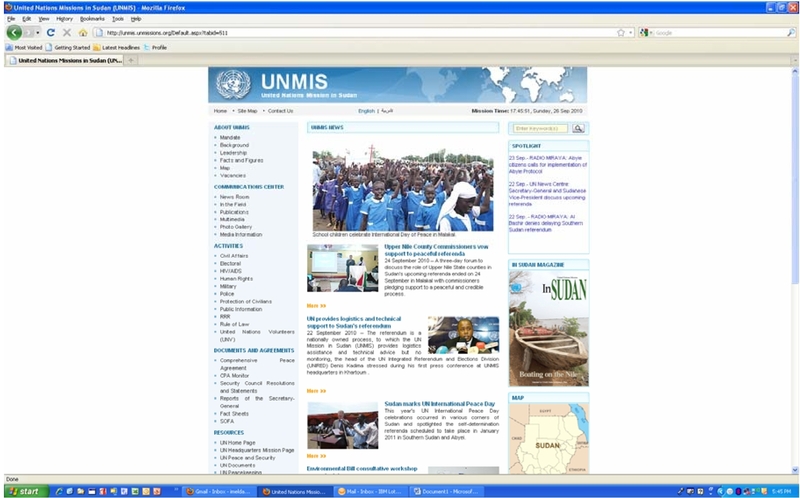 Some of my photos have been picked up by UNMIS as its featured photos on its website this week. 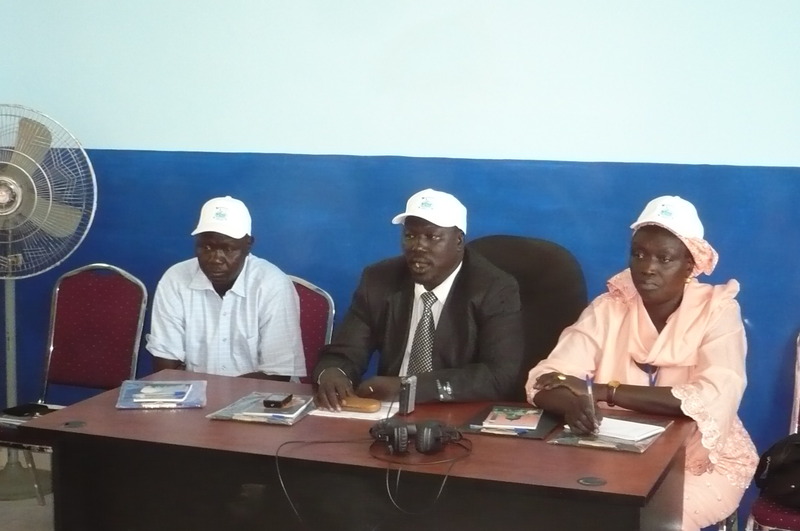 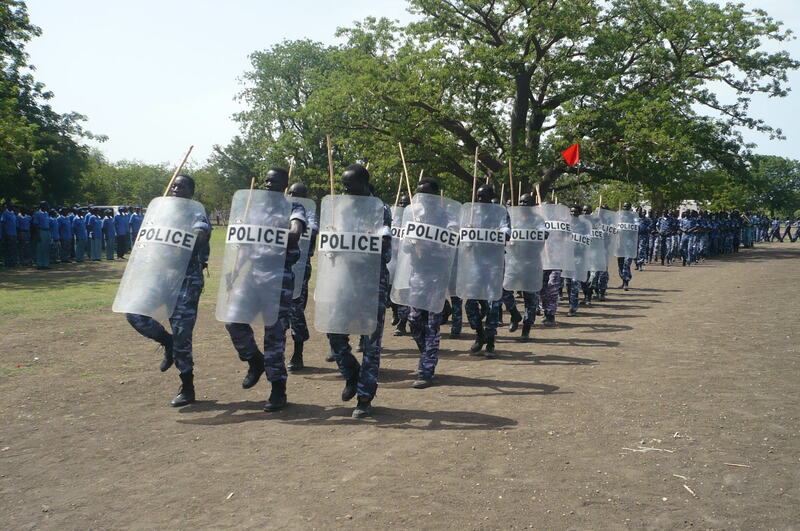 I took this photo 2 weeks ago when I covered the Southern Sudan Police Service (SSPS) referendum security training graduation ceremony in Malakal of Upper Nile State capital in Southern Sudan and it has been picked up by UNMIS as one of its featured photos on its website since last week. 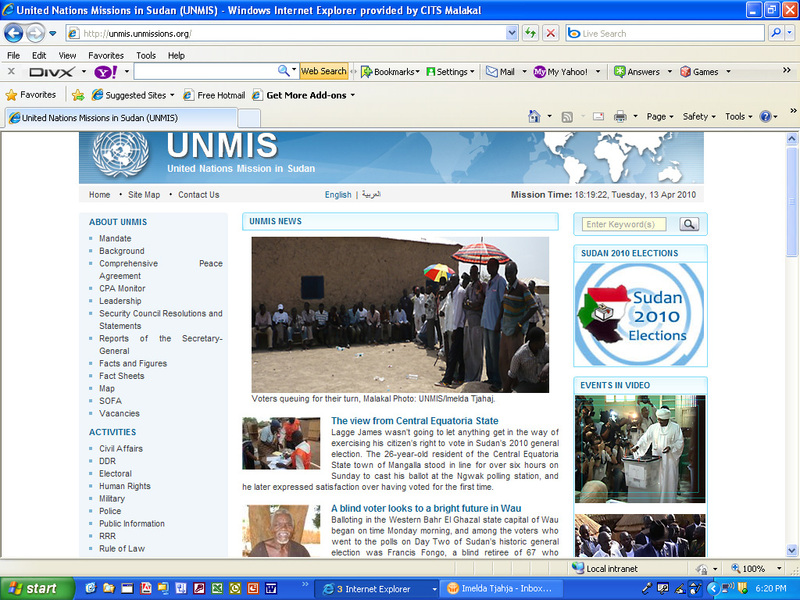 I took this photo yesterday when I covered the second day of Sudan elections in Malakal of Upper Nile State capital in Southern Sudan and it has been picked up by UNMIS as one of its featured photos on its website this week. 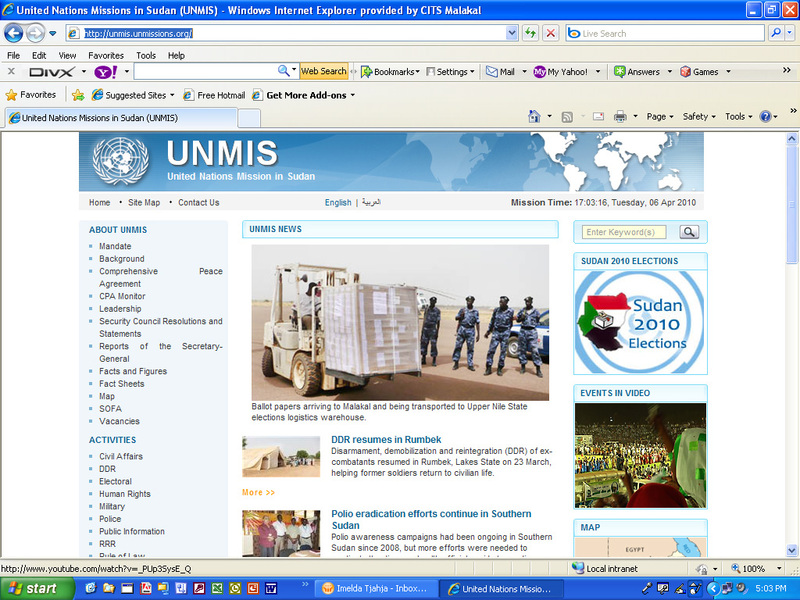 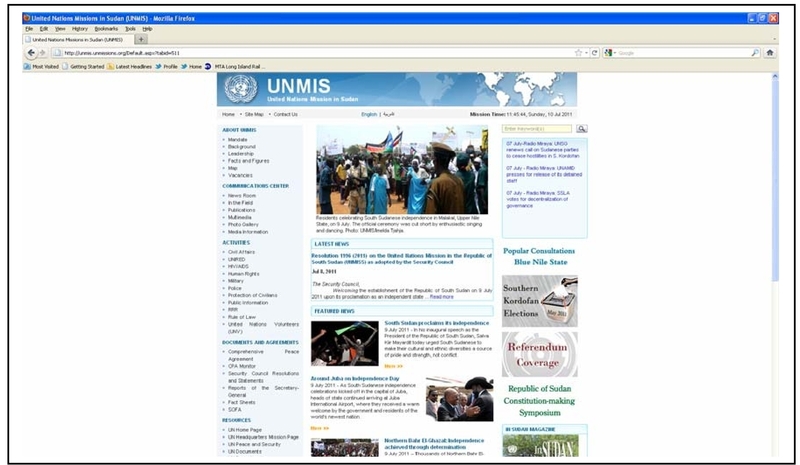 The picture that I took on the arrival of elections materials in Malakal was used by UNMIS as one of the featured photos on its front page website this week. 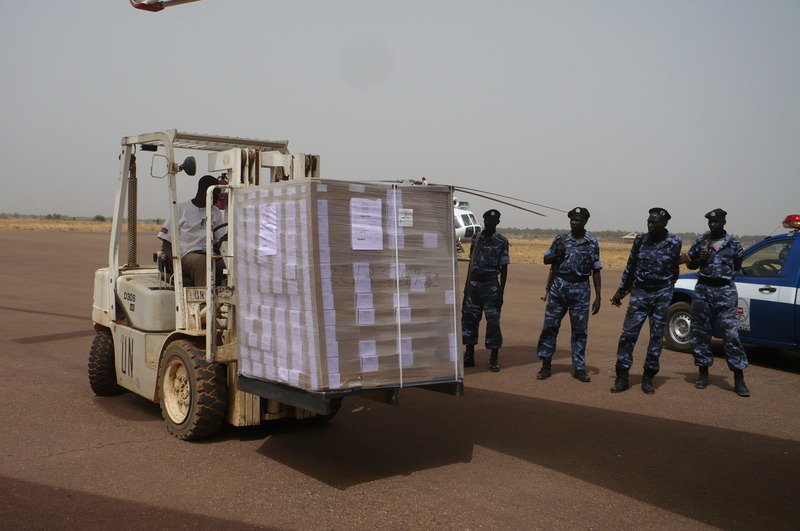 Ballot papers arriving to Malakal and being transported to Upper Nile State elections logistics warehouse. 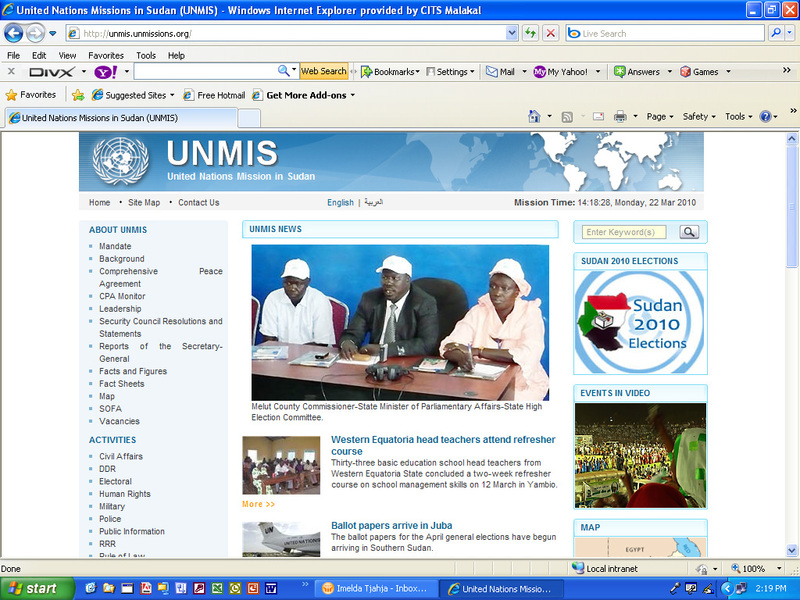 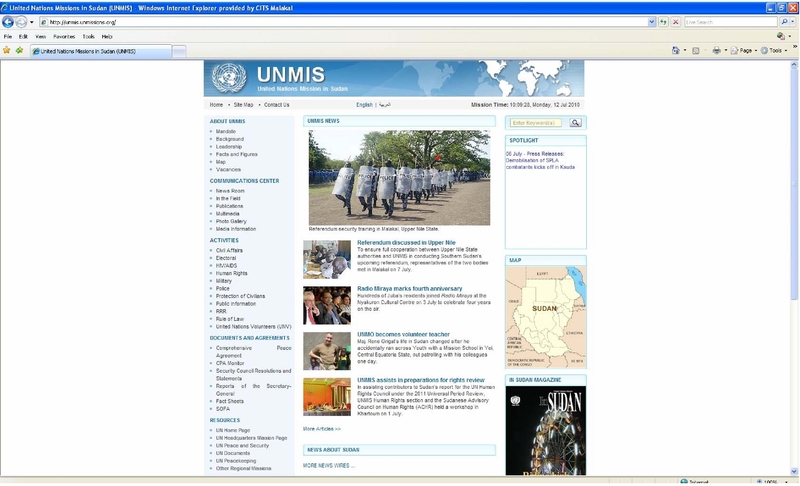 The picture that I took during political parties’ round table in Melut was used by UNMIS as one of the featured photos on its front page website. 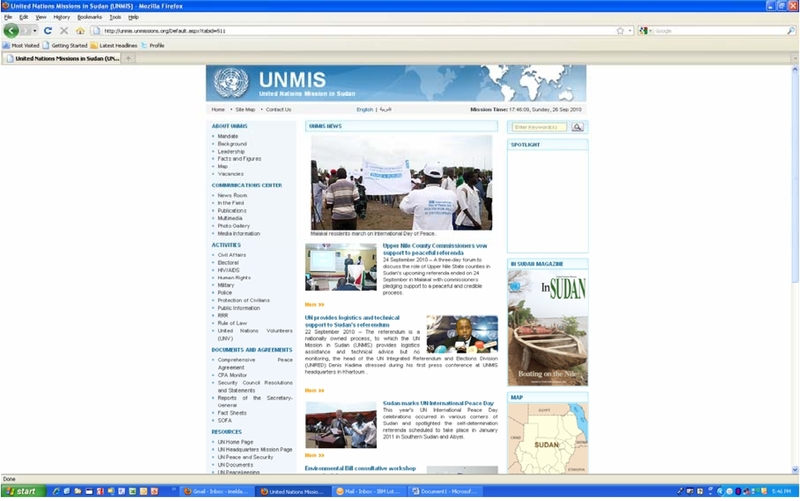 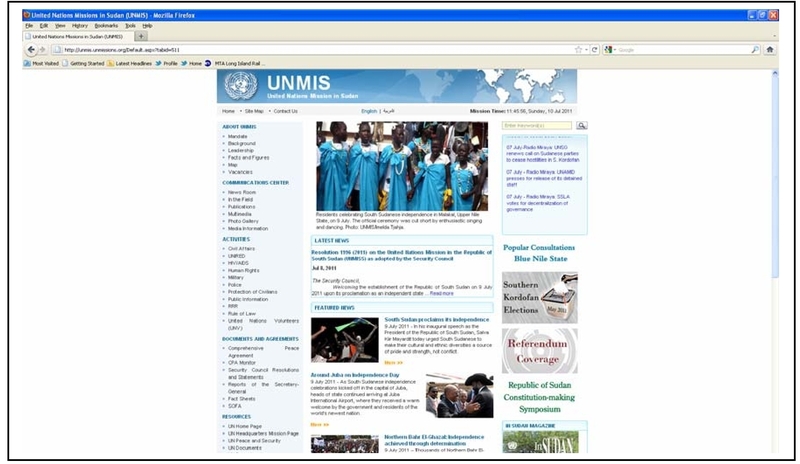 My picture has been chosen as a front cover of the United Nations Mission In Sudan (UNMIS) magazine, “In Sudan” February 2010 edition. 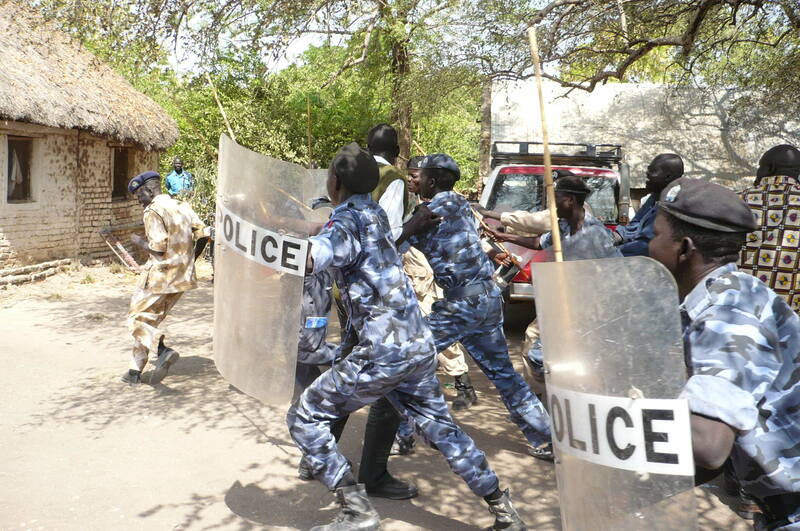 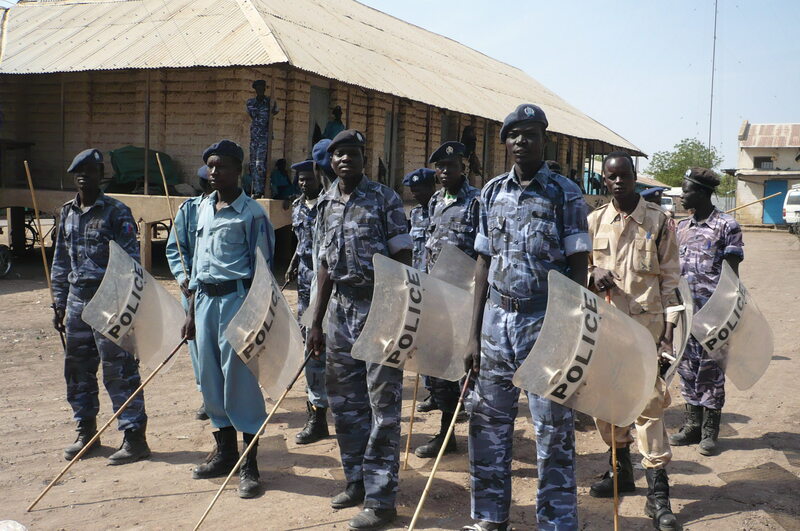 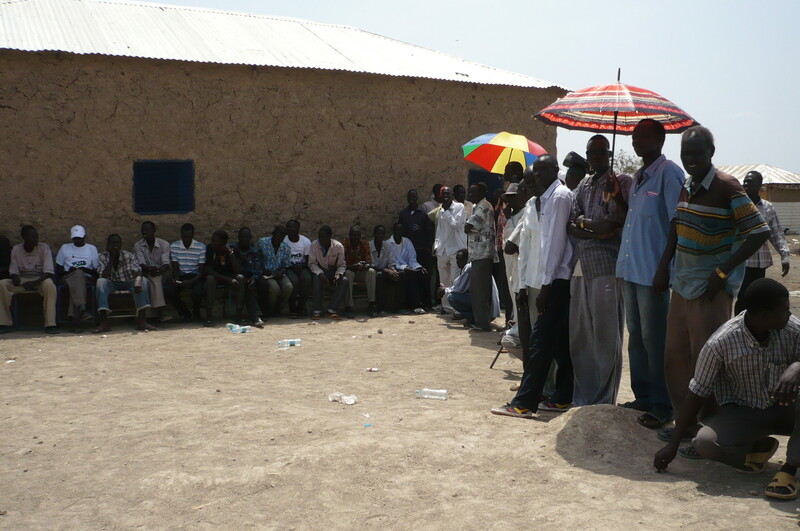 I took this picture during the election security anti-riot exercise in Malakal, Southern Sudan, in January 2009.